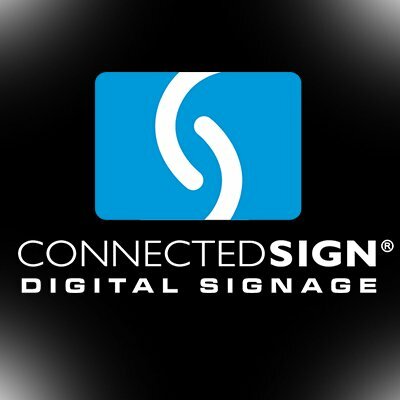 ConnectedSign is a full service Digital Signage agency with 20 years of experience planning and deploying Visual Communications Systems. Their software and Workforce Content offerings assist with keeping your audiences engaged with real-time data and information. ConnectedSign's digital signage solutions range from roadside billboards and touchscreen kiosks to tickertape LEDs and in-room televisions that display the weather.